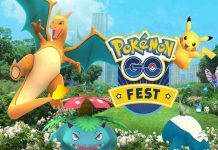 Pokemon Go players who use cheats to increase their Pokemon Go collection will be happy to know that a new bot for Pokemon Go has been released, which can do almost everything for you in the game. The bot was released on Wednesday and is titled as Insta-PokeGo. According to the co-creator of Insta-PokeGo, he built this bot with the help of existing and former engineers of Dropbox. He also pointed out that around 4000 players are currently using this bot and none of them has complained about getting banned because of using it. Insta-PokeGo can be used to catch rare Pokemon by making the Smartphone think that they’re in a different location. 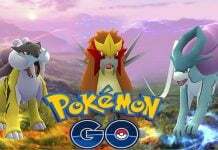 This means that you will be able to catch Pokemon located in other countries. Insta-PokeGo is similar to GPS Spoofing, but is better than it in every way. To use this bot, simply go to Insta-PokeGo’s official website and enter the login details of your Pokemon Go’s trainer account or Google account and then click the Lets Go button. Afterwards, you will be able to easily get XP’s, PokeBalls and more. 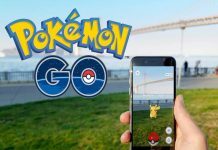 However, keep one thing in mind that Niantic is currently banning players who are using cheats in Pokemon Go. The developers also started issuing soft bans for such kind of players. 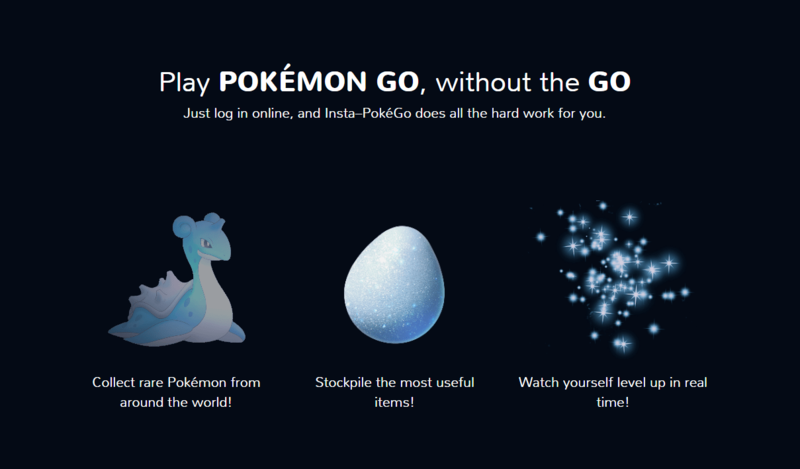 Those 4000 players who are currently using Insta-PokeGo haven’t got banned yet, but I would be careful if I were you because we don’t know what Niantic has in mind for us. Here’s how you can avoid getting permanently banned in Pokemon Go. Previous articleThe Sims 5 Release Date Expectations and More: What Do You Want Out of The Sims 5? Next articleLenovo ZUK Z1 vs. Moto G4 Plus vs. Redmi Note 3: Which Model is Best for You?